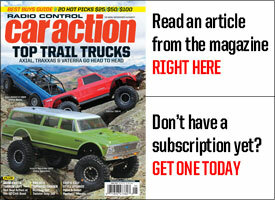 TLR’s Matt Chambers reaches for JConcepts in 2012. 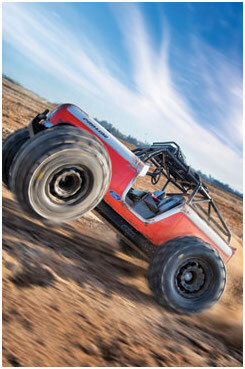 Matt Chambers reaches agreement in 2012 to run the JConcepts tire line. The Denver, Colorado based TLR driver does his weekly racing at the Mile High R/C track while readying to strike at large events all over the World. Matt had an amazing summer in 2011 as he represented Team USA at the IFMAR World Championships in Vassa, Finland and also qualified 2nd in the 2wd modified class at the ROAR Off-Road Nationals in Union City, CA. Matt’s smooth driving style awarded him an impressive qualifying result and overall finish at the largest 1/10th off-road event in the United States. 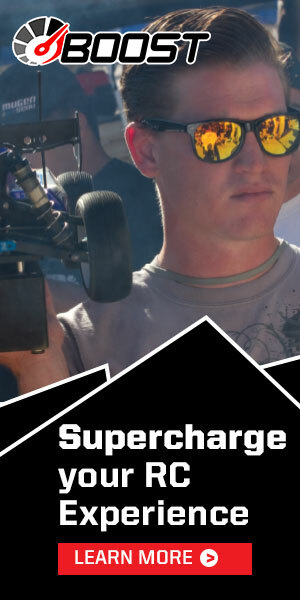 Look for Matt to start 2012 off with a bang at the Reedy Race of Champions where he will compete for the Invitational championship alongside several other team mates in the stacked International field. Boom! TLR’s Dustin Evans signs with JConcepts for 2012. JConcepts is pleased to welcome 2011 ROAR National Champion Dustin Evans to the 2012 racing team. 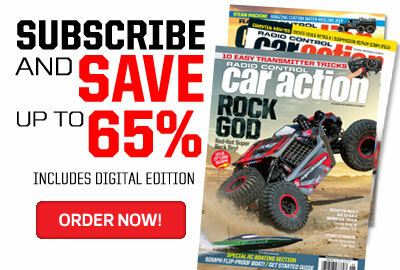 One of TLR’s top drivers, Dustin brings versatility to an already speedy JConcepts driver line-up. The Denver, Colorado, native has ascended through the World rankings and established himself as a winner while being one of the few drivers capable of competing in 7 different classes of competition. 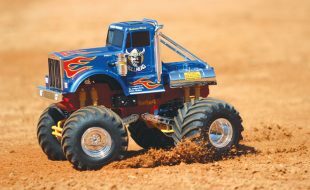 TLR’s Dustin Evans struck early and often in 2011 with an Invitational victory at the Reedy International Race of Champions and maintained his winning ways at races such as the Short Course Showdown, JConcepts Fall Indoor Nationals and Hot Rod Shootout. Dustin peaked during the ROAR Off-Road Nationals where he was able to take home the prestigious 2wd modified National Championship. 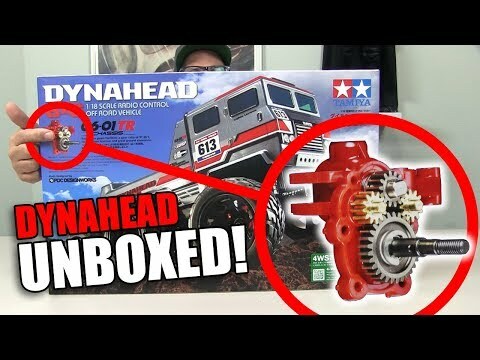 Dustin will begin a busy 2012 race season for TLR / JConcepts as he looks to repeat at the Reedy Race of Champions and then immediately turn his attention to the Dirt Nitro Challenge where he will make a 2012 1/8th off-road debut while he readies for the IFMAR World Championships later this year. 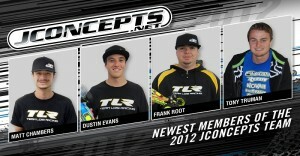 Southern California’s Frank Root signs with JConcepts in 2012. JConcepts welcomes returning driver Frank Root to the 2012 race team. 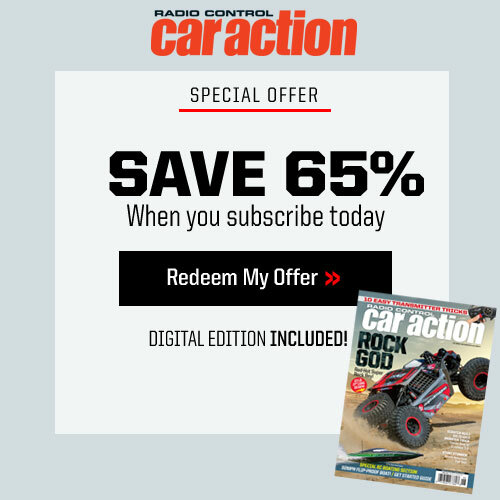 One of the most dedicated drivers in the industry, Frank joins JConcepts as a driver specializing in 1/10th off-road and SCT. 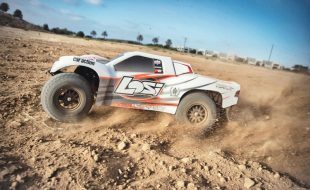 A top driver for the TLR race team in Southern California, Frank has a passion for the hobby which allows him to blend with top level racers and enthusiasts alike. Frank will begin 2012 as one of the favorites in the Open class at the Reedy International Race of Champions and a returning champion to Southern California’s popular, Jimmy Babcock Racing League. 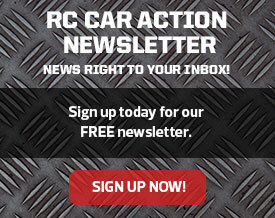 Tony Truman reaches new agreement with JConcepts in 2012. 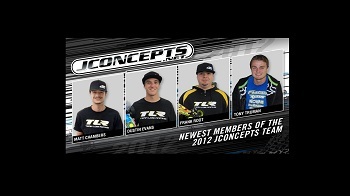 UK based driver Tony Truman has signed with the JConcepts Racing Team. A dedicated driver on the circuit, Tony has established himself as a multifaceted driver specializing in 1/10th and 1/8th off-road. 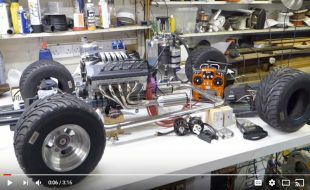 In 2011, Tony made a complete trek around attending many regional and national events in the UK and also attended large European based events such as Neobuggy and the 1/8th Euros. Look for another big traveling year in 2012 as Tony looks to ascend and become one of the most complete drivers in the UK.